CONTEST IS OVER. THANK YOU TO THOSE WHO HAVE ENTERED. WINNERS WILL BE CONTACTED FOR MAILING ADDRESS. BE SURE TO FOLLOW AS WE'LL HAVE MORE CONTESTS. • Just comment below on why you should win. That's it! • to our YouTube page and leave a comment in this YouTube video. • our Facebook page and leave a comment HERE on our Facebook post. • our Google+ page and leave a comment HERE on our Google+ post. 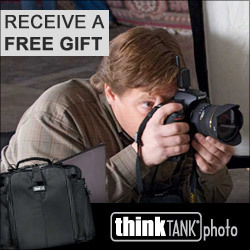 • our Twitter page (@1KINDPhoto) and tweet the following message in it’s entirety to enter. You can enter to one or all five sites! The more you enter, the better your chances of winning. Limit one entry per site. Colors are randomly chosen. All vulgar or inappropriate comments will be removed and disqualified. This is eligible to all users around the world! All entries must be made between now and February 19, 2013 at 11:59pm EST. Stay tuned for an announcement on February 22, 2013 to see who the winners are. Winners must provide mailing address. Failure to respond will forfeit your prize. Sponsor: We would like to thank, Custom SLR, for sponsoring and supplying ProDot's for the contest. 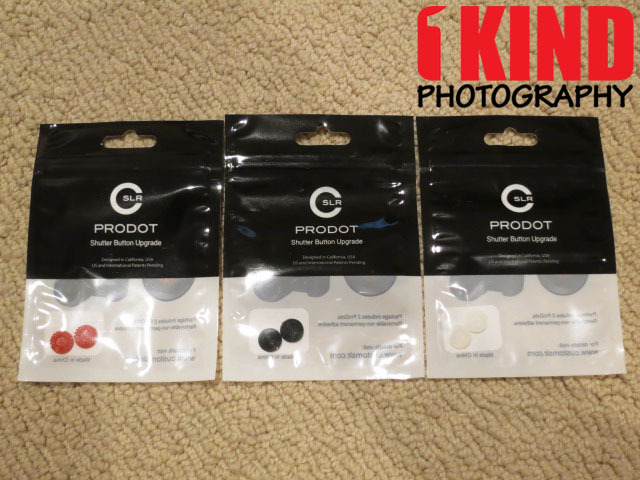 You can read our full review on the ProDot at Review: Custom SLR ProDot Shutter Button Upgrade. *Contest rules and contest end date may change without notice. 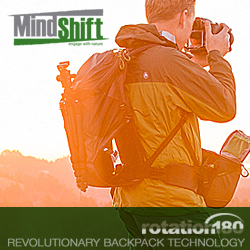 Any questions about the Custom SLR, contact the manufacturer at http://www.customslr.com.